The weekend is almost here! 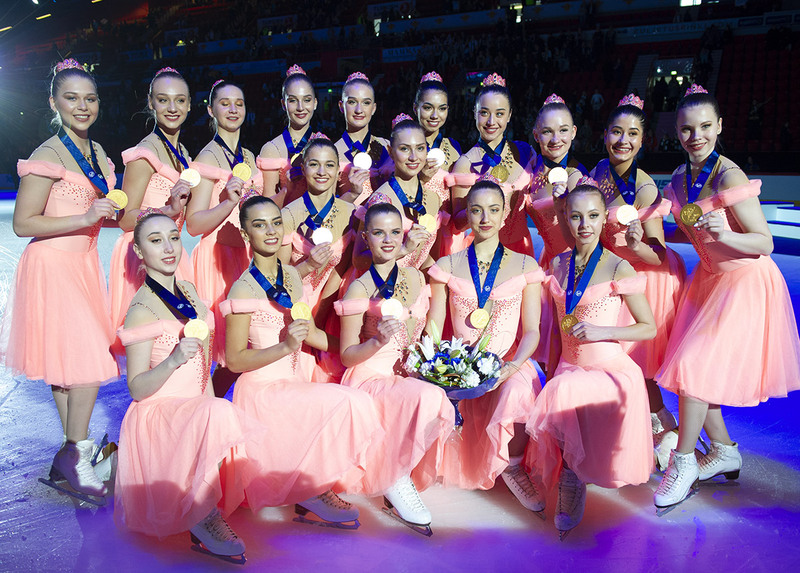 It's time to open the 3rd Jura Synchro Awards Ceremony. 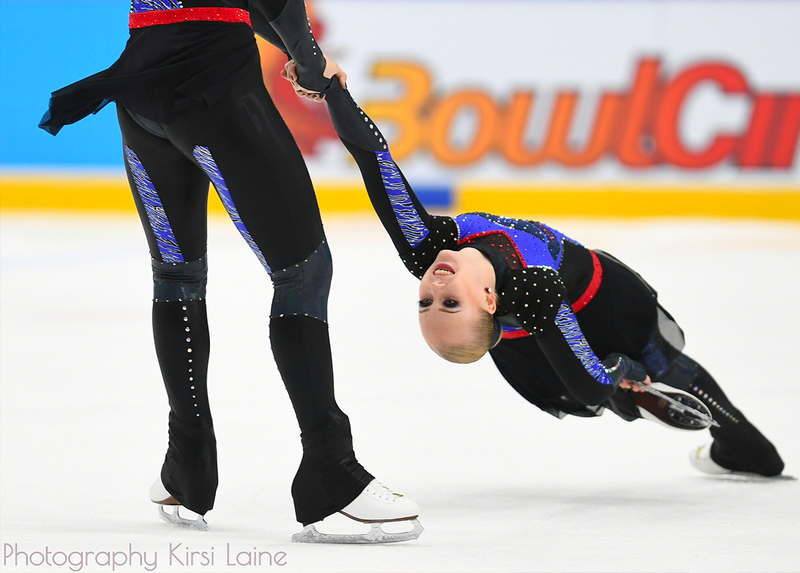 Each week, we offer you some great posts about synchronized skating. We continue with the Lower Mainland Synchronized Skating Club Open. This team is in the "Lift" category. "So cute!" is a category that highlights the IcePops NSSA team from the UK. And to close the ceremony here is the "Finishing pose" attributed to Team Amorice, a Junior team from Istanbul in Turkey. 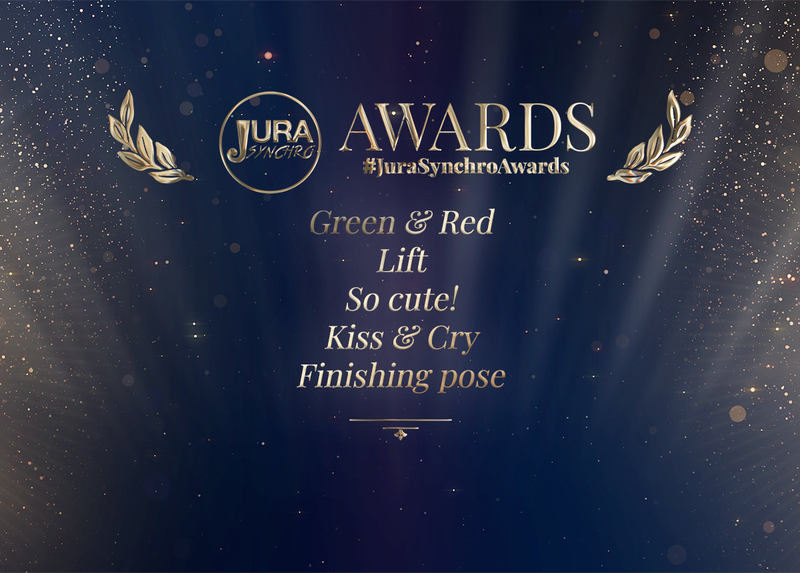 See you next Friday for a new ceremony, by then do not forget to post your photos with the #JuraSynchroAwards to be part of the next selection! Have a nice day and good luck to all teams competing this weekend!